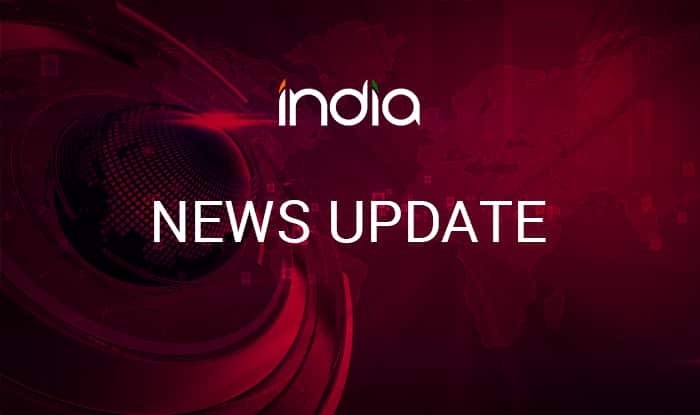 Panaji, Feb 14 (PTI) A 46-year-old senior naval officer posted in Goa has been booked for allegedly molesting his domestic help, police said on Thursday. The maid filed a complaint of molestation and sexual harassment against Commodore Mankandan Nambiar, posted at the INS Hansa naval base here, on Wednesday, Vasco police station inspector Nolasco Raposo said. In the complaint, the woman accused the officer of molesting her at his private residence in Vasco town, located around 40 km from here in South Goa district, he said. The officer has been booked under Indian Penal Code Sections 354 (assault or criminal force on woman with an intent to outrage her modesty), 354-A (sexual harassment) and 354-B (assault or use of criminal force on woman with an intent to disrobe), he said. After the officer was booked, he moved a local court for anticipatory bail, the police added.